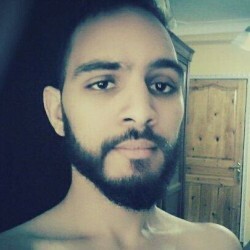 @DZ-Yan-Is-1995 is a 24 year old Gay Male from Tīzī Wazū, Tīzī Wazū, Algeria. He	is looking for Friendship, Relationship and Chat. I'm gonna tell you while we talk !